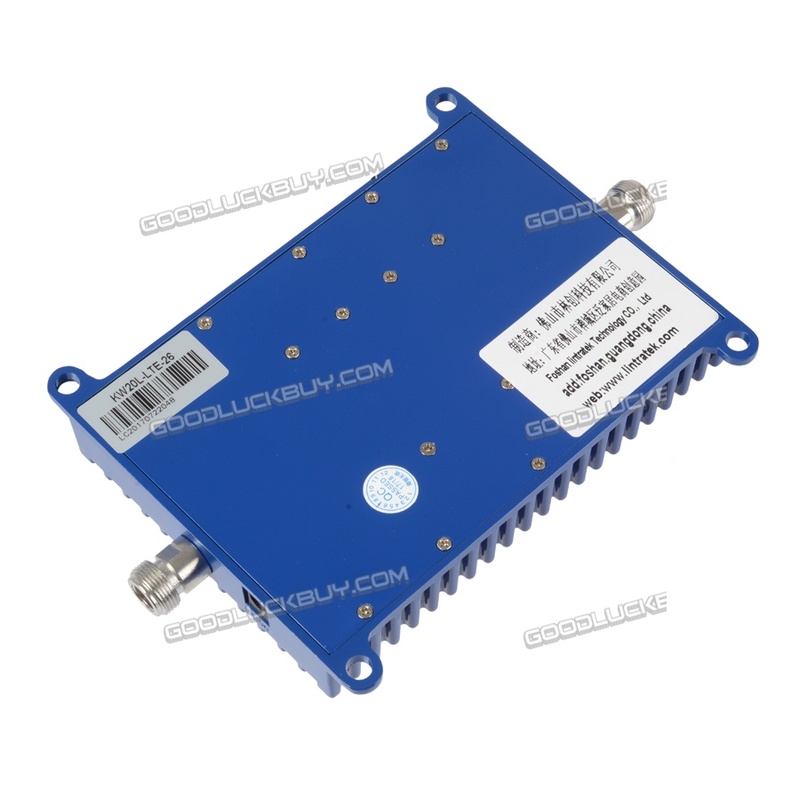 - This repeater can improve 4G internet for Asia, Europe and Canada. 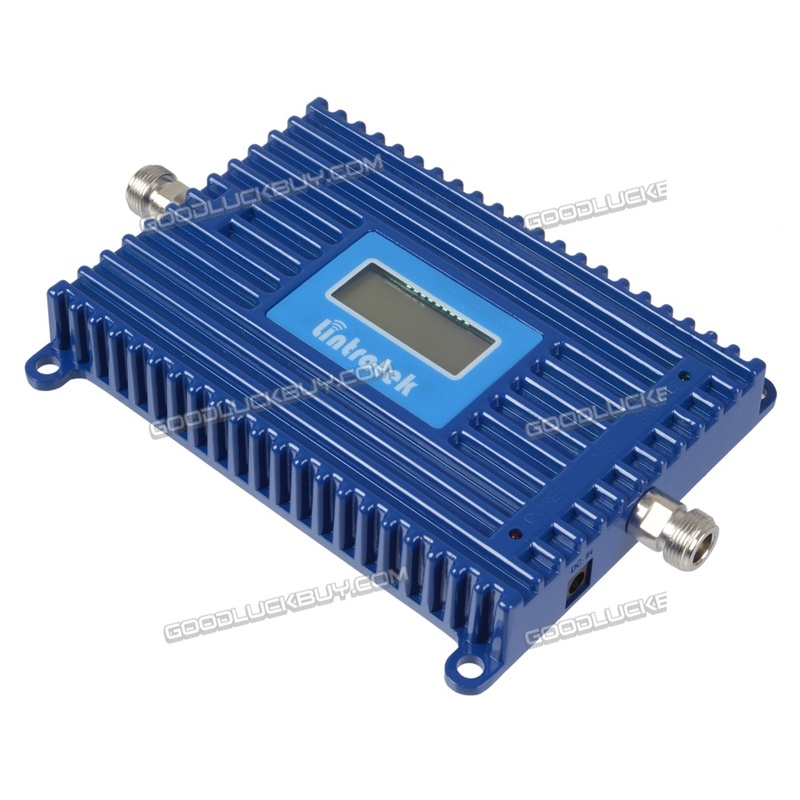 Note: Before you buy this repeater , please make sure 2600mhz signal is match with your phone. If you don't know about it , please make a phone call to your operation.Thank you . Lintratek lintratek offers solution to slow data inside your home or office space. It boosts 4G LTE data all major carriers in Europe and Canada. 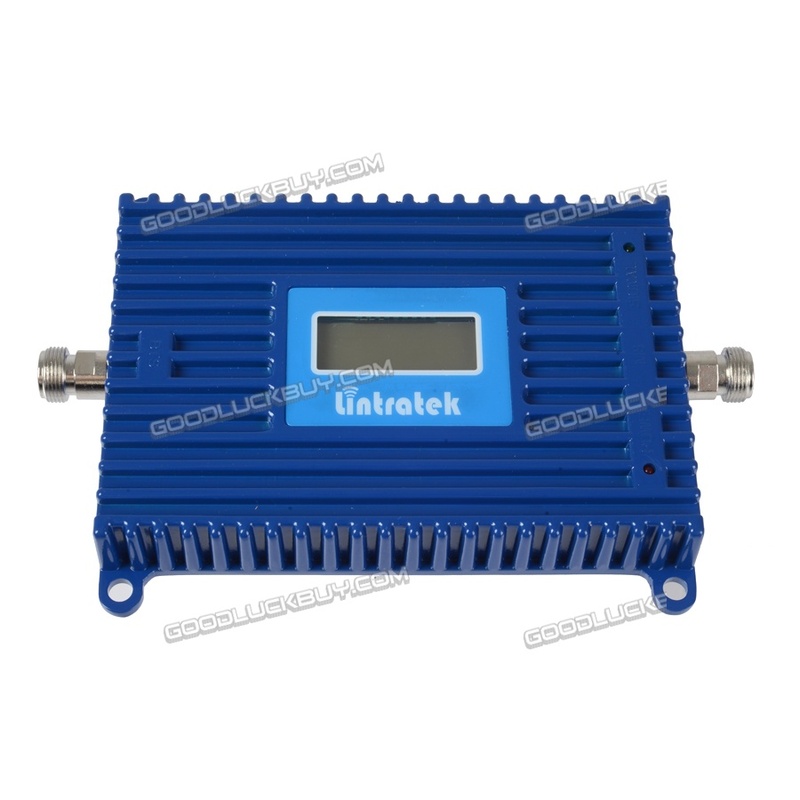 This repeater captures the reliable cellular signal you have outdoors and rebroadcasts it indoors, up to 200 square meters. Coverage will vary with outside signal strength, interior walls and distance from the Base Unit. 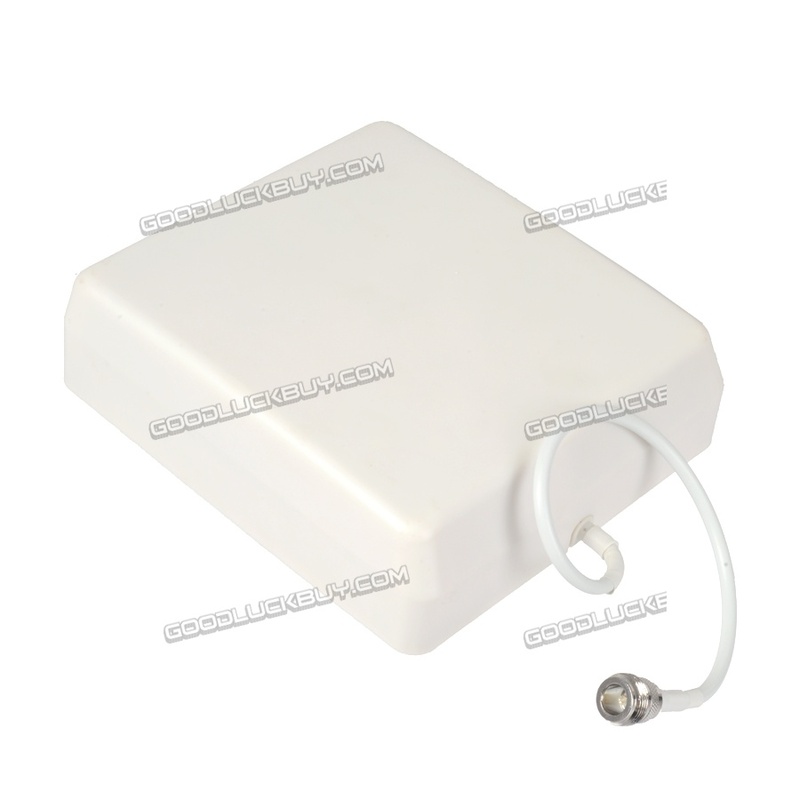 - 1.Mount the External Antenna where you have the strongest cell phone signal, typically on a roof or in an attic. 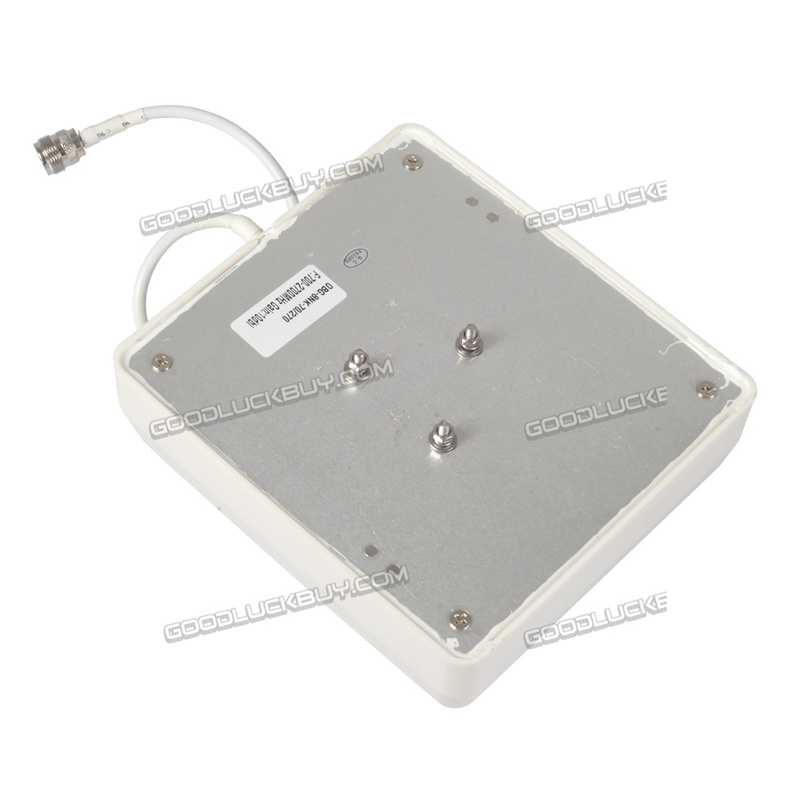 - 2.Connect the indoor antenna to the Repeater Base Unit and place where you need improved signal. There should be a minimum of 2 vertical meters of separation between the Base Unit and External Antenna. 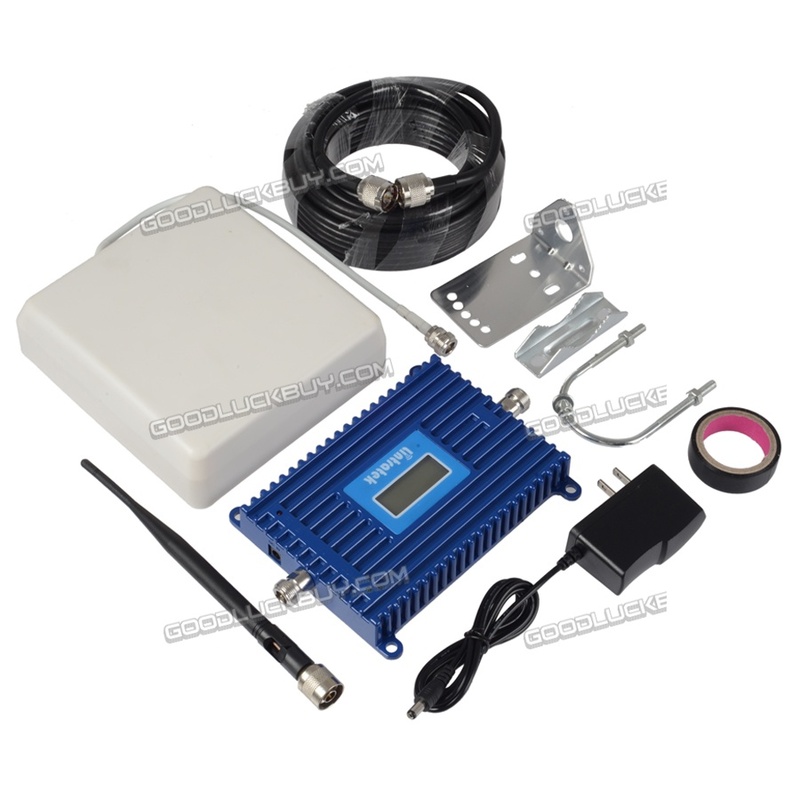 - 3.Run the RG-6 coax cable (10 meter) between the Base Unit and External Antenna. - 4.Connect the power supply to the Repeater Base Unit and plug into a power outlet and you are done! 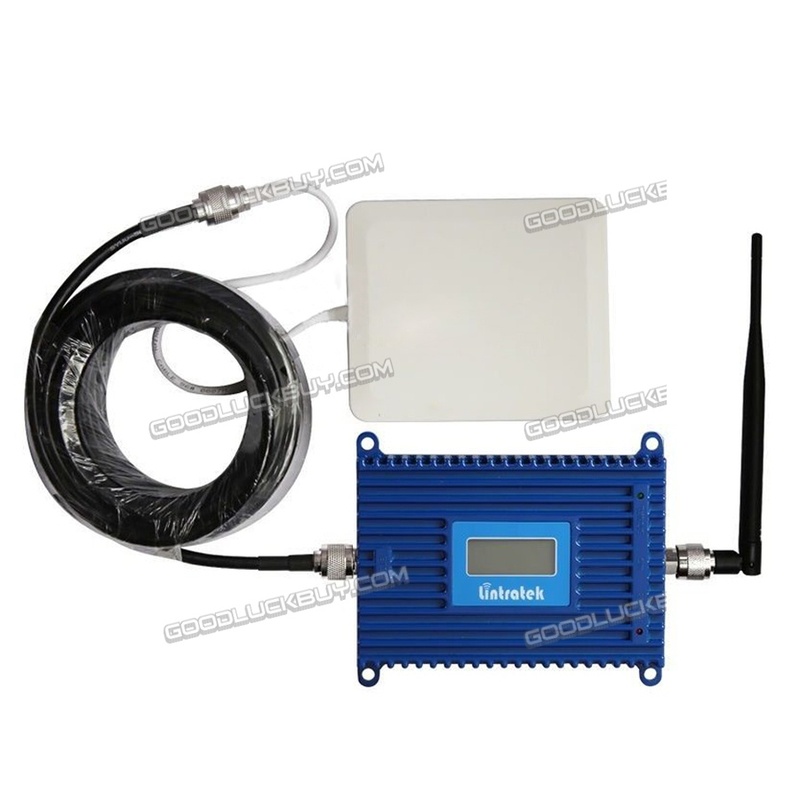 When outdoor antenna and indoor antenna are separated not enough, then it will be self-oscillation.Your phone will not get any signal.